Amazon.com has promised to make a paid app free every day in the Amazon Appstore, and today's app is Pocket Informant. 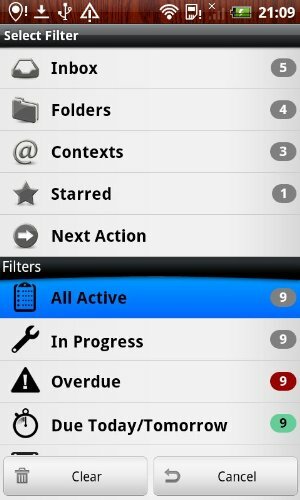 Pocket Informant is priced at $9.99 in the Android Market. It is normally priced at $9.99 in the Amazon Appstore. As we've noted previously, prices sometimes differ between the two marketplaces. 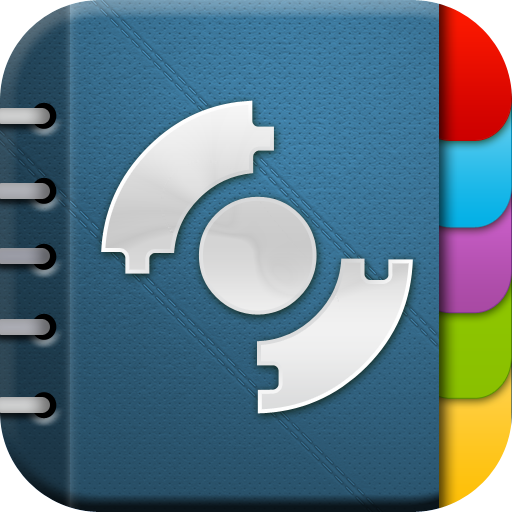 Pocket Informant is an integrated calendaring and GTD-based tasks solution for Android. It fuses together best-of-class calendaring and task management utilities into one great solution. No matter how you like to manage your day-to-day activities and juggle appointments, meetings, events, and items on your to-do list, Pocket Informant can help. With robust features that are all fully customization, you may wonder how you ever survived without Pocket Informant. 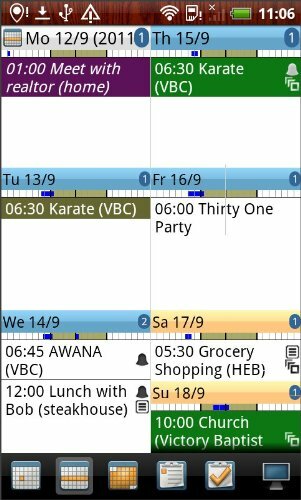 Pocket Informant delivers a full-featured events management solution that is integrated with Android Calendar plus a separate PI Calendar. Pocket Informant makes it easy to focus on everything you do in a day, from grocery shopping and meal planning to work meetings, doctor appointments, and everything in between. To get started, Pocket Informant offers templates for entering events and tasks. The configurable event and task edit dialogs can be displayed or hidden. You can add items to one or all of your Android calendars. To see upcoming tasks and events, you can access the day, week, or month view. The Pocket Informant app uses the Android Calendar Database and syncs with Google Task and the powerful to-do list manager, Toodledo. Searching for a particular event or task couldn't be easier with the pre-made filters that allow you to quickly find active, due, undated, overdue, and completed tasks. The app also delivers search and notifications integration with standard Android services. 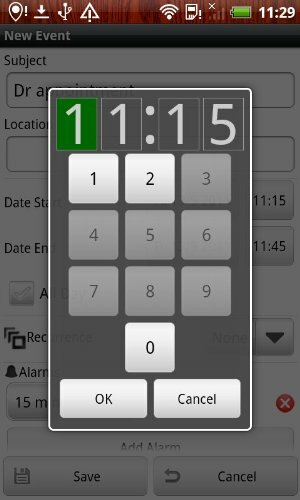 Pocket Informant offers a highly configurable interface with more than 100 different customization options. To easily see what's on your calendar with a quick glance, Pocket Informant gives you the ability to assign colors to each individual event or task, category, calendar, different task statuses, as well as your work and free days, and more. You can also adjust the automatic functions, like the option to auto-delete tasks on completion or after a certain period of time. GTD and Getting Things Done are registered trademarks of the David Allen Company. Pocket Informant and WebIS are not affiliated with or endorsed by the David Allen Company. Pocket Informant has a 3.9-star rating in the Android Market and a 3.0-star rating in the Amazon Appstore.